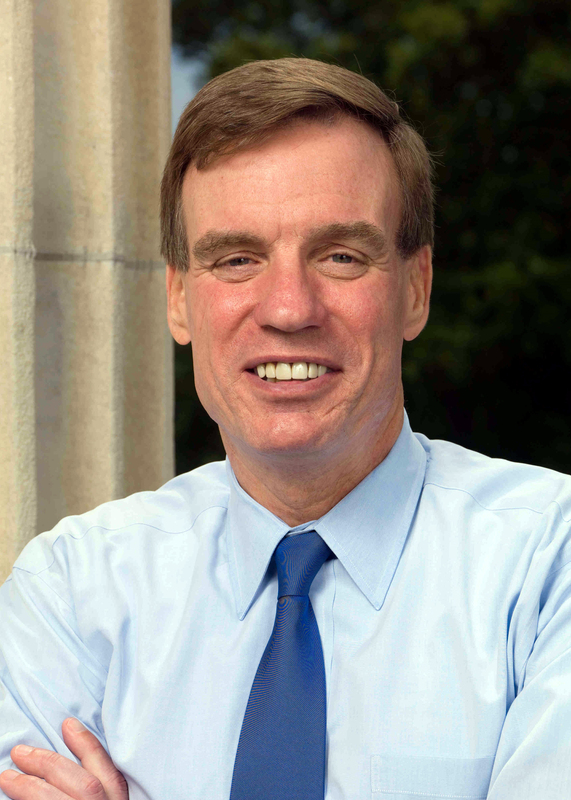 On this edition of Virginia Conversations, an hour with Virginia Senator, and former Governor, Mark Warner. He organized the so-called “Gang of Six” to end the partisan gridlock in the Senate. We’ll ask him how those efforts are going today… and get his take on other domestic and foreign issues as well. This entry was posted on May 17, 2013, 10:11 am and is filed under Virginia Conversations. You can follow any responses to this entry through RSS 2.0. You can leave a response, or trackback from your own site.